For more than a century, America’s most unique and special places have been protected for the benefit of its citizens as national parks, forests and monuments. In 1906, Congress passed the Antiquities Act, giving the president the authority to establish national monuments to protect significant natural, cultural or scientific areas. Since then, the Antiquities Act has been used more than 100 times by Republican and Democratic presidents alike to protect some of the nation’s most unique areas from the Grand Canyon in Arizona to Glacier Bay in Alaska. At nearly 7,000 feet above the ocean floor, the seamounts [off New England's coast] are taller than the beloved Mount Washington. Today, more than 10 percent of U.S. lands are set aside as protected parks, wildlife refuges and wilderness areas, but the same care has not yet been given to our ocean, where less than 1 percent of U.S. waters are protected. On Tuesday, the congressional Subcommittee on Water, Power and Oceans heard testimony about the potential implications of pending marine monument designations. Let's hope they also heard the urgency of acting before it is too late to set aside some unique and special places in our oceans for the benefit of current and future generations. Consider the marvels of two of the nation’s most remarkable ocean areas, lying right off our own shores here in New England: Cashes Ledge in the Gulf of Maine and the New England Coral Canyons and Seamounts. These areas serve as vital refuges for a stunning diversity of ocean wildlife and habitats, including delicate and ancient coldwater coral gardens, vast kelp forests, whales, dolphins, sea turtles, seabirds and fish. They are thriving biodiversity hot spots and serve as living marine laboratories, helping to enhance our understanding of the ocean environment and our relationship with it. The underwater terrain at these sites is as dramatic and varied as that at any of our land-based parks. At nearly 7,000 feet above the ocean floor, the seamounts are taller than the beloved Mount Washington, but they are not embedded in a chain of mountains. These four are the only known seamounts in the Atlantic waters of the United States. The strong currents that bathe the ledge, canyons and seamounts carry food to a wondrous diversity of sea life that is different in both amount and type from the surrounding waters. 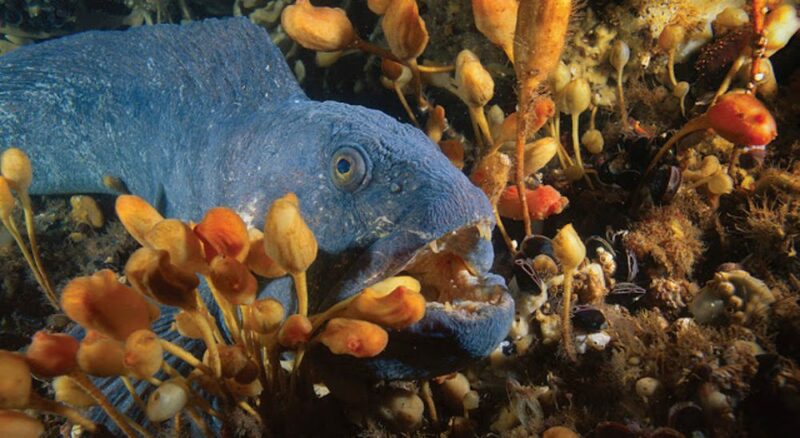 Over 320 marine species have been identified in the region’s canyons and another 630 on the seamounts. These deep sea organisms grow more slowly, have longer lifespans and mature later than their shallow-water cousins. They are, therefore, more vulnerable to disruption from potentially damaging activities such as commercial fishing, mining and energy development. The ocean economy -- including tourism, ocean recreation and fishing -- is critical to the economic health of the New England region. These unique sites help support the vibrant and healthy ocean wildlife on which our economy depends. But beyond economic self-interest, New Englanders see ourselves as ocean stewards. It is incumbent upon this generation to be a voice for the ocean and call for enduring protections for these underwater wonders of the world. The underwater terrain at these sites is as dramatic and varied as that at any of our land-based parks. Fortunately, the Obama administration is already considering proposals to designate these areas as Marine National Monuments under the Antiquities Act. If established, they will be the first-ever monuments in the Atlantic Ocean and the first in waters anywhere off the continental United States. Just as we cannot imagine New England today without the White Mountain National Forest, the Cape Cod National Seashore or Acadia National Park, we cannot and should not try to imagine an ocean without these pristine and valuable treasures. This is our chance to create an ocean legacy for future generations and continue New England’s strong historical commitment to protecting vital ecosystems. The ocean takes care of us, and now it is our turn to take care of the ocean. 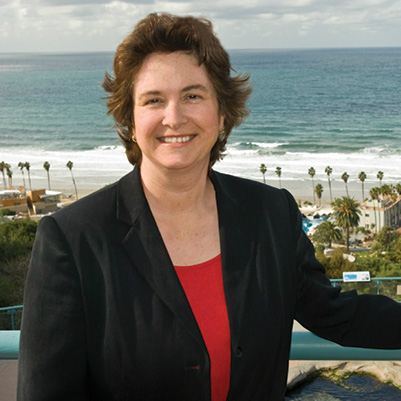 Nigella Hillgarth is CEO of the New England Aquarium.